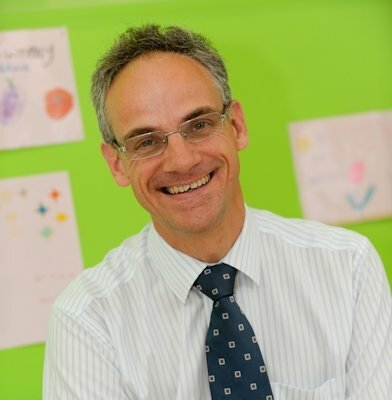 Andrew Peet is an NIHR Research Professor in paediatric neuro-oncology at the University of Birmingham and the Research Director of the NIHR 3T MRI Research Centre at Birmingham Children’s Hospital. He is a practicing paediatric oncologist. Professor Peet’s research focusses on the development and evaluation of novel MRI techniques for diagnosis, management and understanding childhood cancer and neurological diseases. The imaging research is underpinned by a laboratory programme which focusses on tumour metabolism. He has more than 100 publications in the field. Martin Wilson, Simrandip K Gill, Lesley MacPherson, Martin English, Theodoros N Arvanitis, Andrew C Peet, Non-invasive detection of glutamate predicts survival in pediatric medulloblastoma, Clin Cancer Res, 2014 Sep 1;20(17):4532-9. doi: 10.1158/1078-0432.CCR-13-2320.